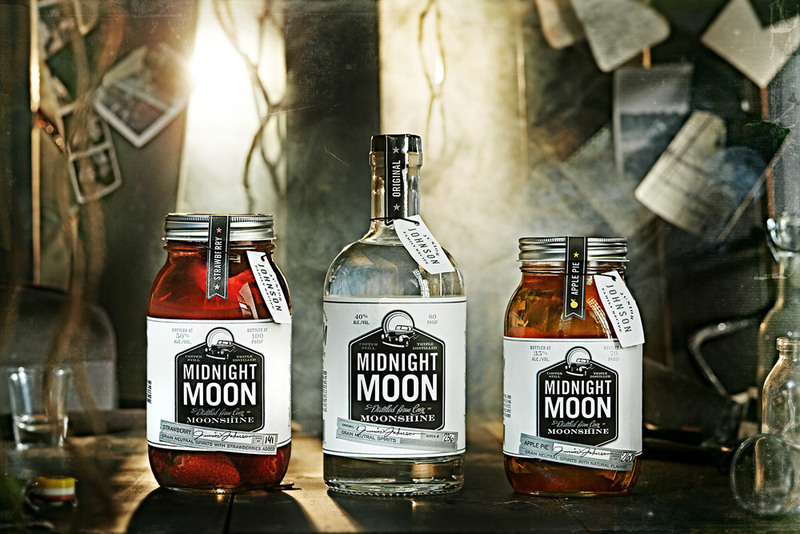 Midnight Moon is moonshine so authentic you’ll feel lawless for drinking it. 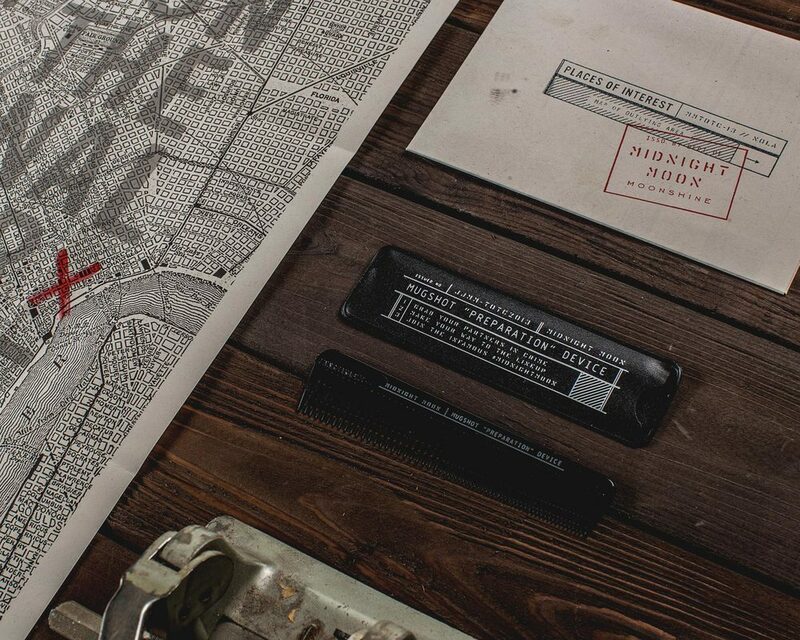 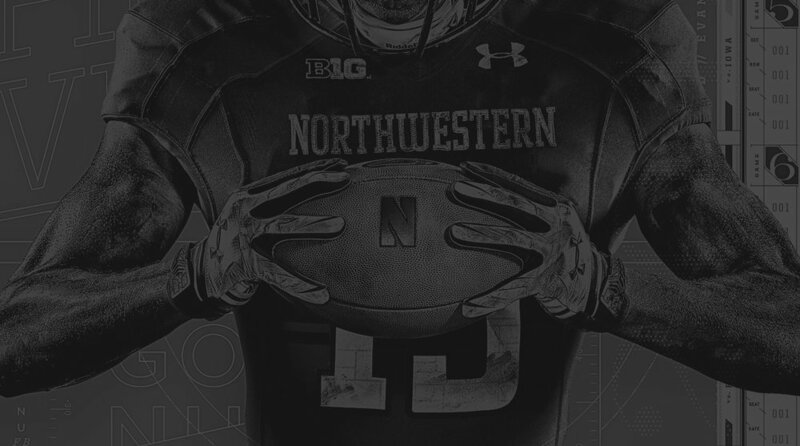 Handwritten and traditional typefaces allude to a generations-back approach to distillation. 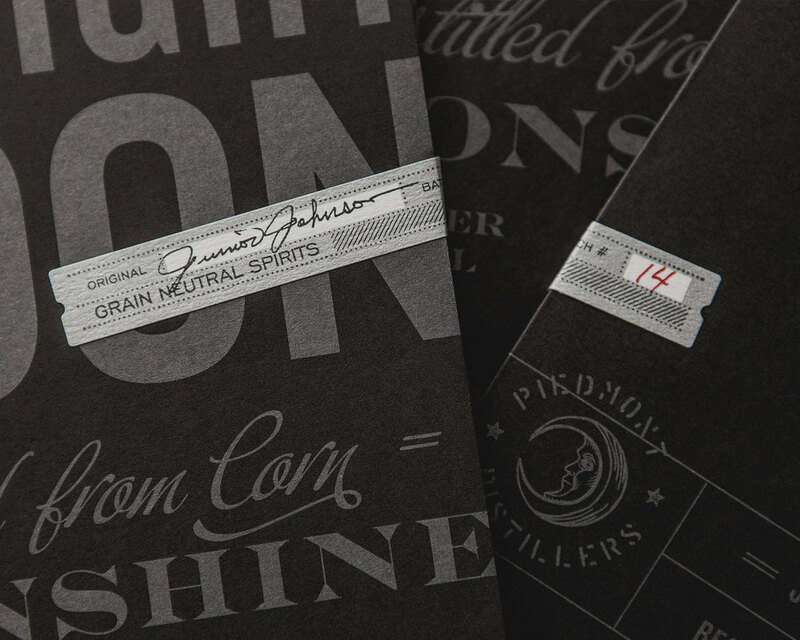 Prohibition-era iconography and twine-tied paper packaging suggest a product that subverts norms. 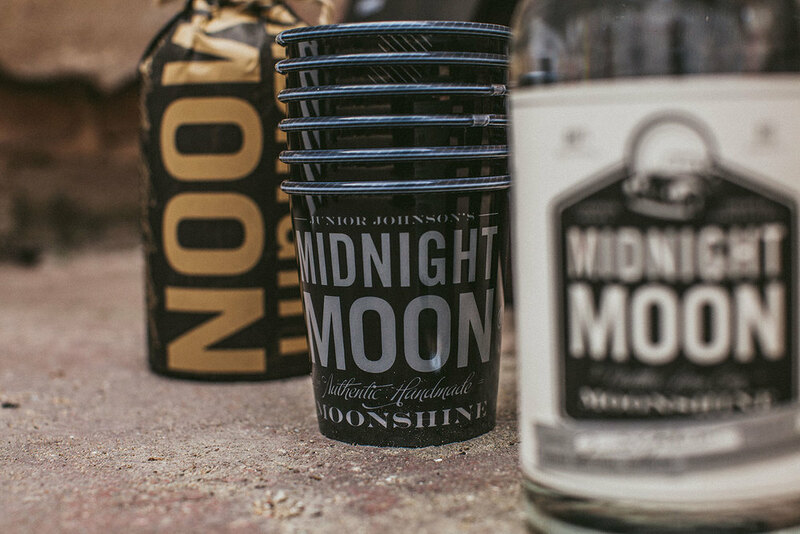 Branding collateral from purpose-printed cups to gift boxes crafted from wooden crates are a wink to the whole moonshine experience. 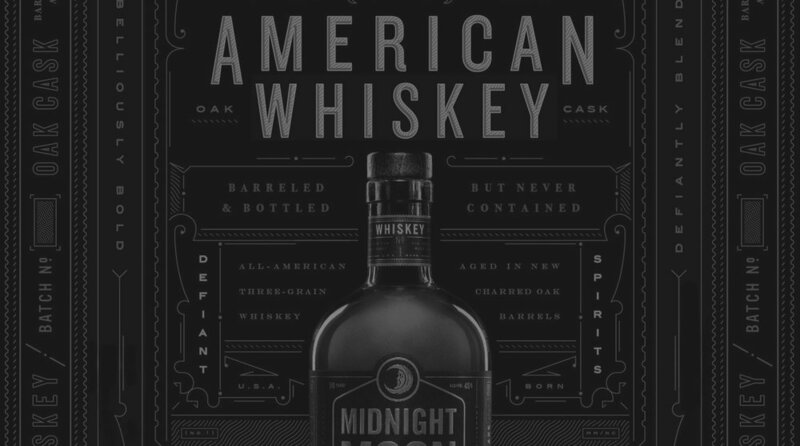 Midnight Moon is criminally serious about its libations – and we’re a willing accessory. 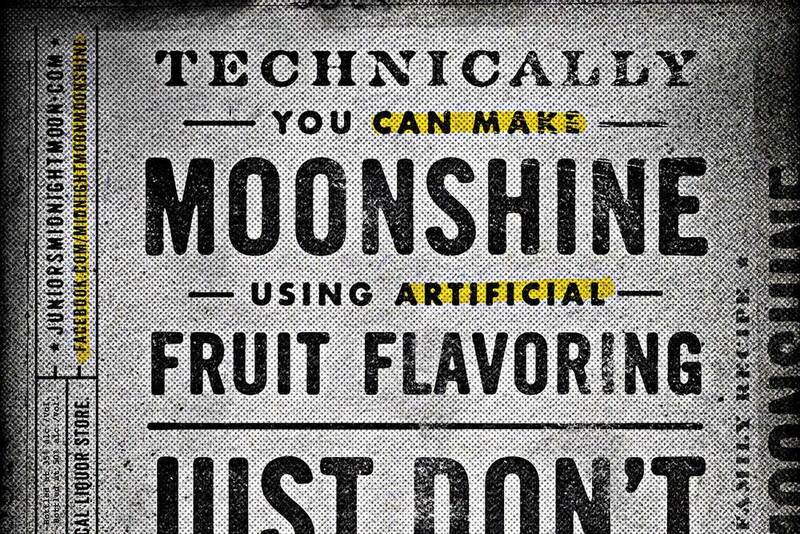 "OUR EXPLOSIVE GROWTH AND MASS-MARKET ACCEPTANCE HAS BEEN FUELED BY DEVICE'S BRANDING"
- SARAH LEROY / SVP OF MARKETING / PIEDMONT DISTILLERS, INC.